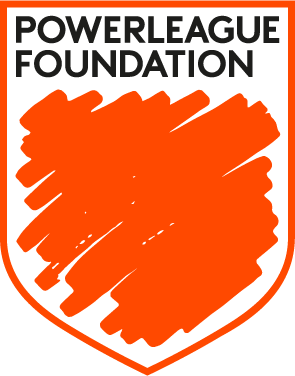 Powerplay is the UK's biggest organiser of small-sided football leagues. We provide social and competitive football for all abilities and fitness levels at over 200 convenient locations, including London. We have a range of formats to suit including 5, 6 & 7-a-side so wherever you live or work there's a league for you! Getting involved couldn't be easier - we take care of everything from fixtures and trophies to balls and FA qualified Refs. Get your work colleagues or friends together and get involved this autumn. 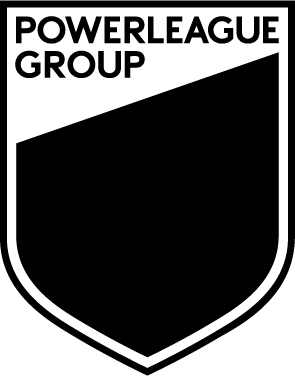 Take a look at all our leagues on the map or give our team a call on 0800 567 0757 or email sales@powerplay.co.uk. Our referees focus on refereeing. That's all. They don't collect money, dish out fines, or clean the bins. Sign up in minutes. No long application forms. See your accounts statement on line. Players can pay fees individually. Top Goalscorer and Star Player stats. Whether you're a strong team in need of some serious competition or a training session, or a bunch of mates looking for a post-work wind down, we've got it covered. Just bring your game and we'll do the rest - FA qualified officials, Mitre balls, amazing trophies and all the admin. I play in many 5-a-side leagues, and none are as well run as this. It's just what I was looking for. I saw the poster and thought yes! - that's just what the lads in the office need. That was 10 years ago and our team's still going strong. 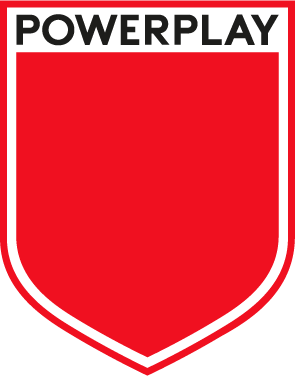 Powerplay is a new concept in 5-a-side football. Choose a venue and night that suits you. Sign up online in under a minute and you could even be playing tonight.